The idea of Opposite Day is that everything we say or do is the opposite of what it normally is. So, saying “I love housework” on opposite day really means I hate it. 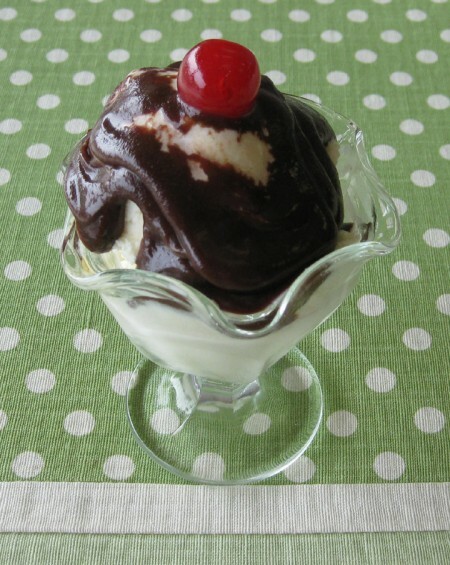 And “I won’t be eating a hot fudge sundae today” means…well, you know! There are several countries which have designated unofficial holidays for Opposite Day! Kids love this way of thinking, but I think it unsettles adults a little. After all, we are creatures of habit and have had many years to establish our thoughts in a certain way. The idea of opposite thinking came to mind a few week ago when I went to visit a sick friend in the hospital. The events leading up to the visit were typical of when a brother or sister is ill. I heard about the trouble this friend was having and the thought occurred to me, I should go visit her. Take her something. Let her know I’m thinking of her. So that’s what I did. Poor thing, she would be happy to have a visitor and take comfort in knowing I was praying for her. I walked into her hospital room and there she was. She looked to be tired and in obvious pain. I gave her my gift and said some lame words about hoping she felt better soon. Then she spoke (softly because she had trouble breathing) and told me about a visit from a priest friend. She shared what he said about using the Jesus Prayer to get through the pain and fear she was experiencing. She was so grateful for his words. She sweetly thanked me for coming and let me kiss her cheek as I left. There it was. Opposite Day. I had gone to the hospital thinking I would offer her my love and encouragement, but instead God blessed me through her words. Don’t get me wrong here. I don’t doubt that God hears my prayers when I ask for her healing and I believe that showing my love for her is an act that can comfort and help. But, what I didn’t expect was the blessing I received by trying to be of service to her. Although the commandment is “Love one another”, this love isn’t only for the recipient’s sake. It is for the giver, too. As a modern human being, I understood this commandment as a way I could make a difference for someone else. But I soon realized something important. Through loving others, God softens the heart. He makes us able to hear and learn and appreciate the light of Christ shining in all those around us.